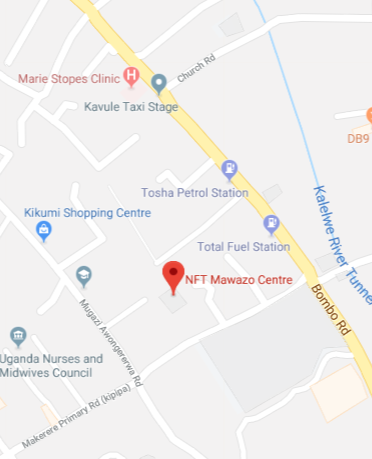 NFT Consult – Uganda is the headquarters of the NFT Consult group of companies. 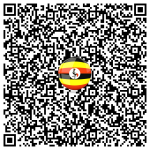 We have been in operation since 2005 and have also opened a branch office in Hoima, western Uganda to effectively support our Energy, Oil and Gas Clients. Although we support a number of clients, our main area of expertise is in the ICT, Oil and Gas, Telcoms and Financial services sectors. Plot 593, off Muganzi Awongererwa Road.